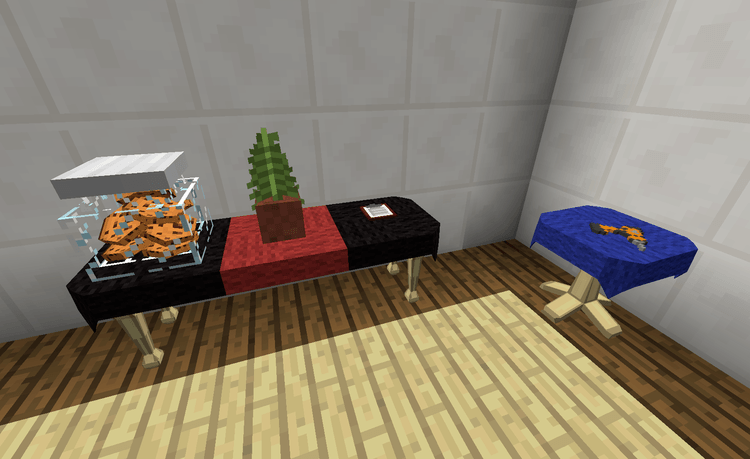 BiblioCraft: BiblioWoods Natura Edition Mod 1.12.2/1.11.2 is an addon for the mods of interior decorations – BiblioCraft in Minecraft. It has used for the purpose of combining the quality of woods appearing in the mod of nature and trees Natura. Some kinds of wood have appeared in the nature of Natura, which evaluated is the woods with beautiful and various textures. 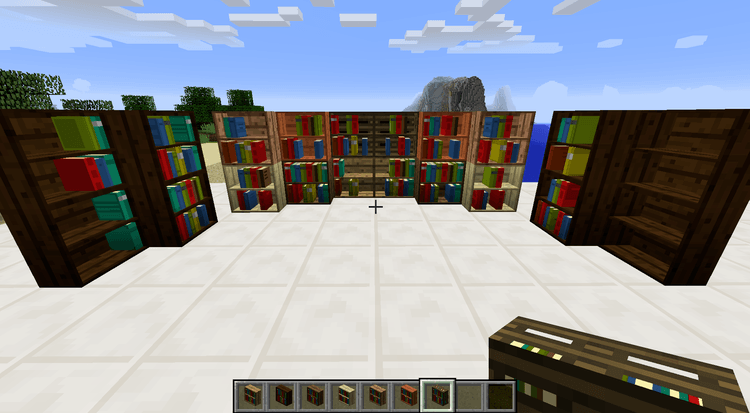 Moreover, this addon was programmed to use the woods in Natura in decorating internally in BiblioCraft. BiblioCraft is one of the most brilliant mods that highly evaluated in several kinds of mods in decoration generally and all the mods in Minecraft globally. 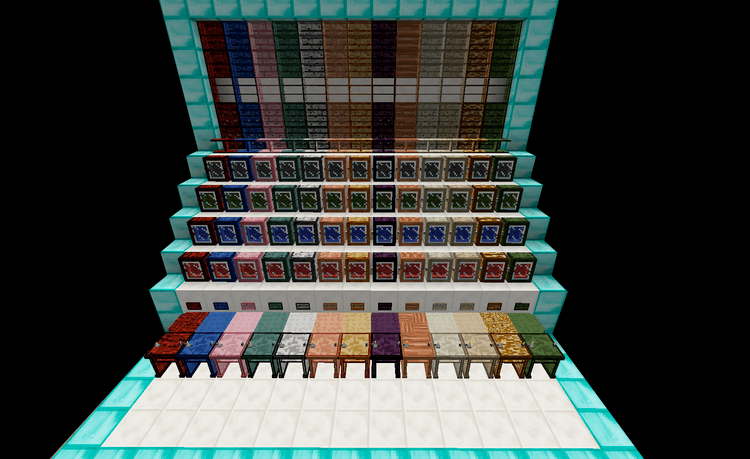 It has used especially much in the modpacks relating to survival; even the users play Minecraft Survival Vanilla have installed because of its convenience and useful values in internal decoration of BiblioCraft. Why do we say like that? The main reason is that Minecraft Vanilla mostly does not have any items relating to decoration, almost of internal structures in Minecraft Vanilla which the players have to take another block to fake with one equipment they want to display. 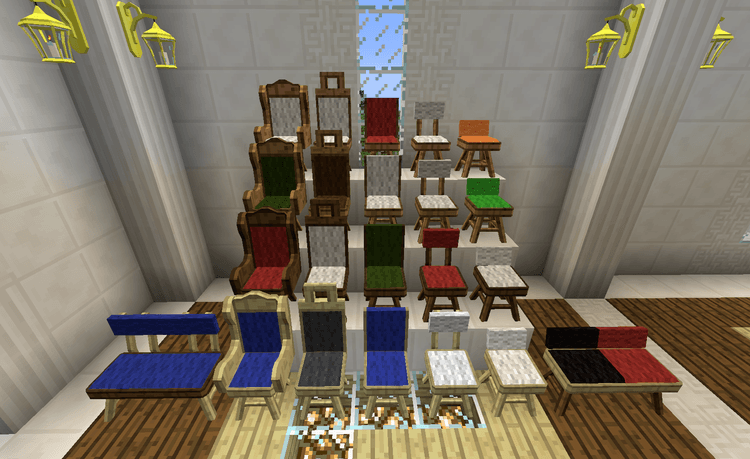 While installing BiblioCraft, the players will have the internal decoration entirely to decorate with an enormous and diverse number of textures, shapes, and equipment. More than that, the author has upgraded and support add-ons in BiblioCraft, allowing him/her to write some supporting mods combining BiblioCraft with several mods providing other tools. Bibliocraft: BiblioWoods Natura Edition is one of those Addons. BiblioCraft: BiblioWoods Natura Edition requires Forge Mod Loader, Minecraft version 1.7.10, BiblioCraft, and Natura. Download Forge Installer, BiblioCraft, Natura, BiblioWoods Natura Edition.